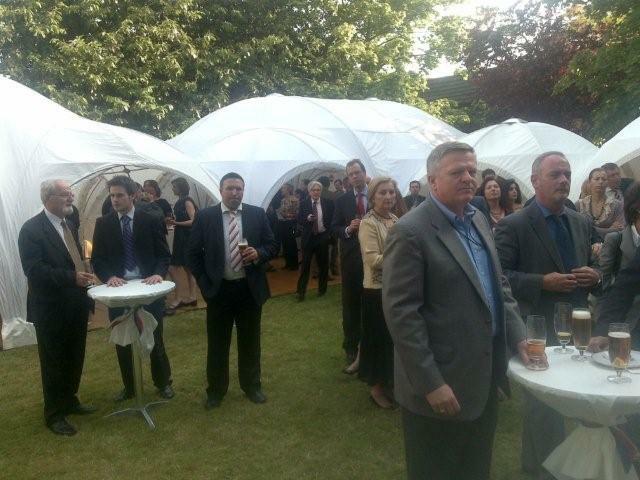 The members of the CBCC were invited to attend the closing event for the Czech EU Presidency - Garden Party in the Czech Embassy garden. 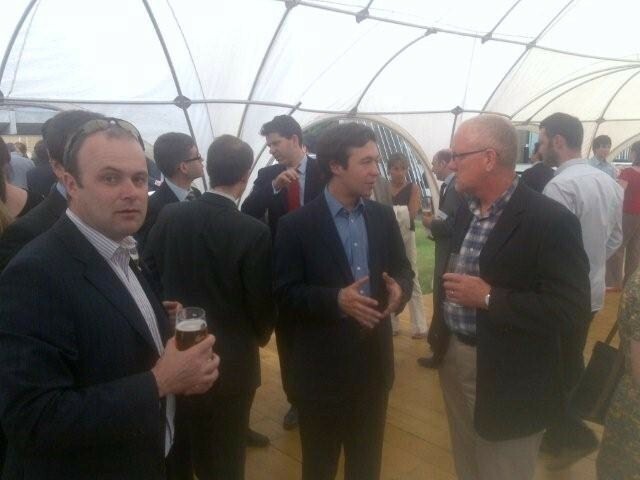 The informal event was held at the Czech Embassy on 25th June. 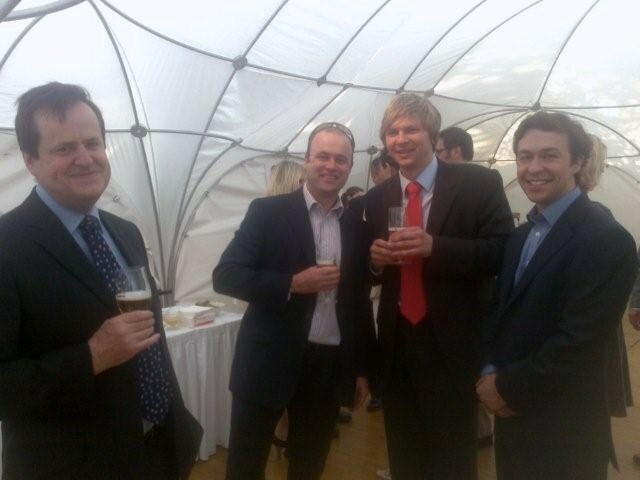 The Czech British Chamber of Commerce was represented by the Executive Committee members. 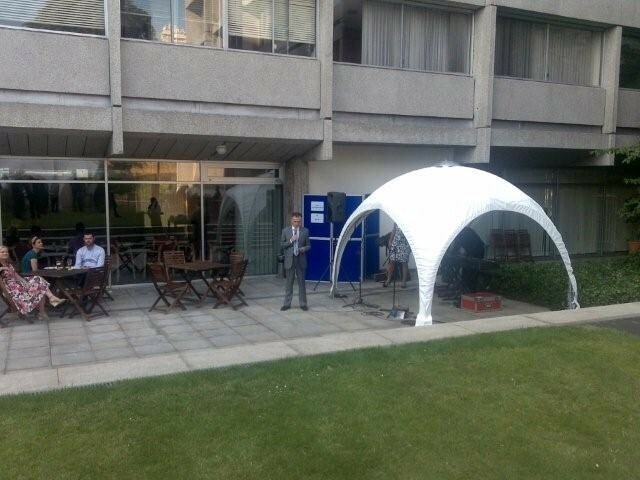 The Garden Party was organised by Miroslav Kolatek, chargé d´affaires a. i. of the Czech Embassy, who opened the event with a brief informal speech. The live music and Czech beer enhanced the friendly atmosphere of the warm summer evening in the closing days of the Czech EU Presidency. The event was attended by many distinguished British and Swedish guests.